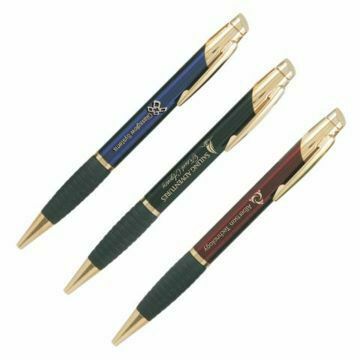 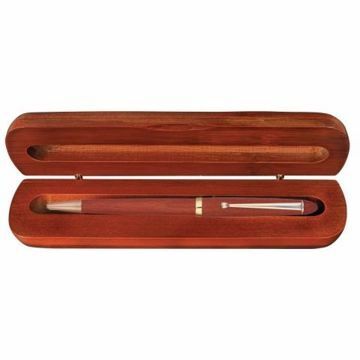 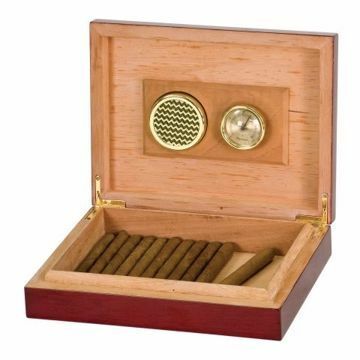 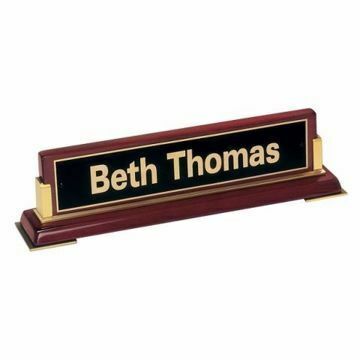 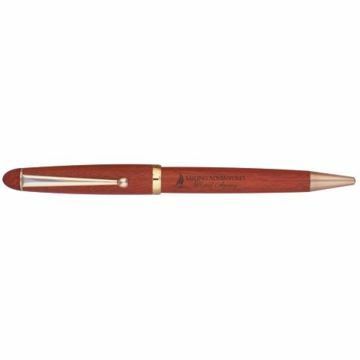 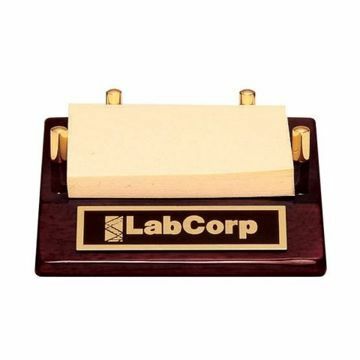 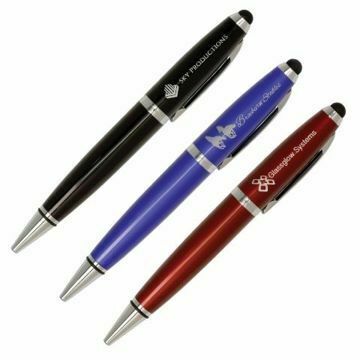 Engraved pen and pencil sets make useful gifts and impressive employee incentives. 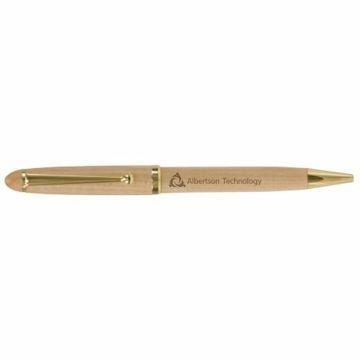 Personalize with our expert free engraving. 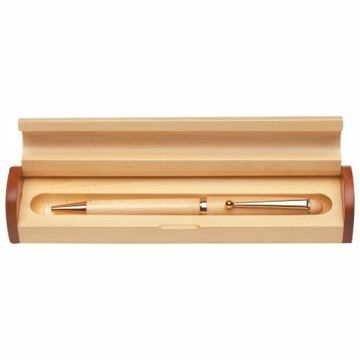 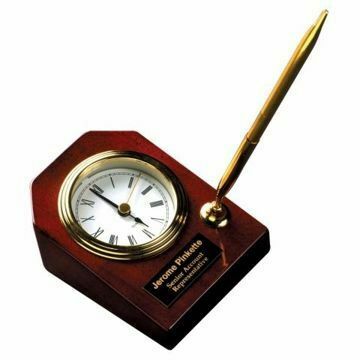 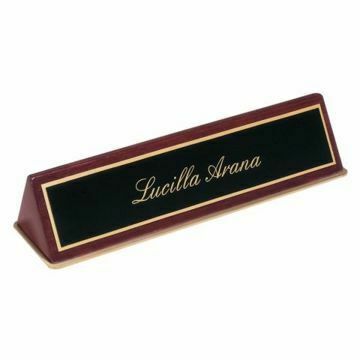 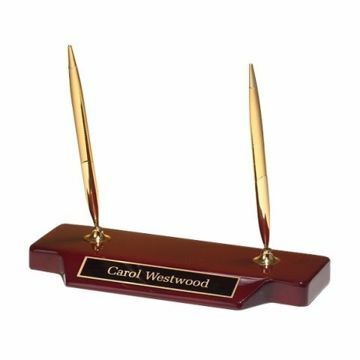 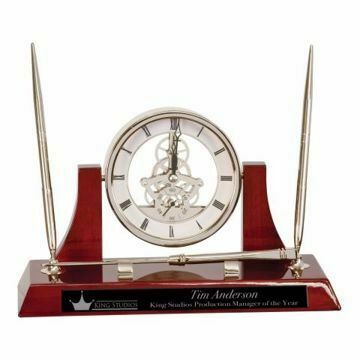 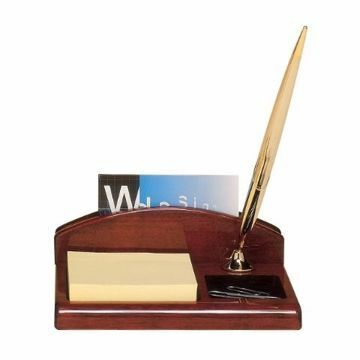 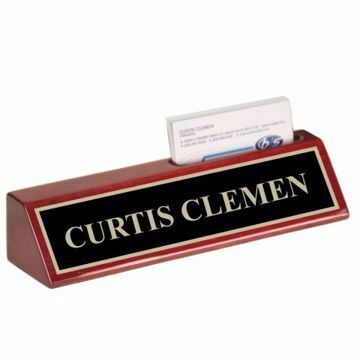 Choose from our extensive collection including dual function stylus pens, executive wood desk pen clocks, business card holder pen sets and more! 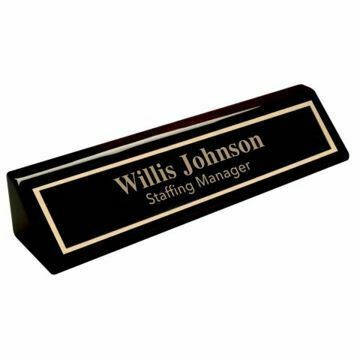 Easily design and shop online nationwide today!